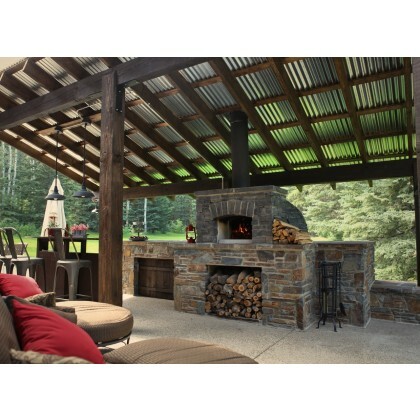 We carry the best in class pizza ovens of every type: brick, modular, mobile, residential & commercial, indoor & outdoor. 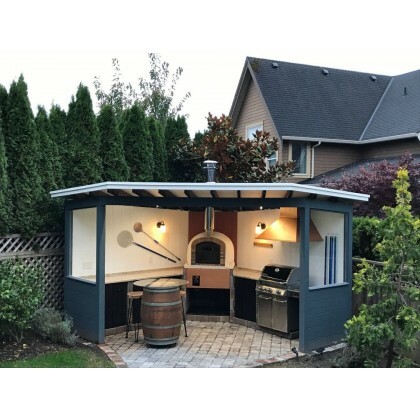 All our pizza ovens are wood fired. 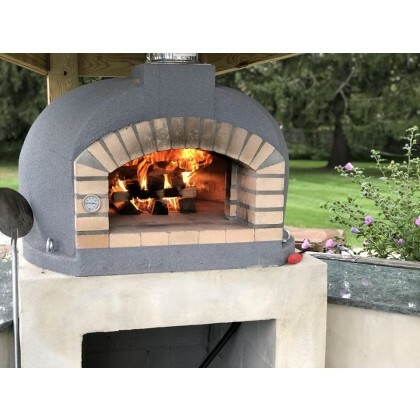 We stock our ovens in Vaughan so when you buy from us you pay less, you do not have to deal with customs clearance and duties, and in most cases the ovens are available for pick up or shipping within a few business days! 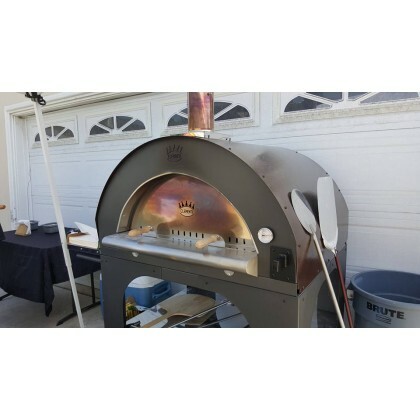 We offer pick up discounts in Vaughan on all ovens except Giganto! Please check product pages for details. 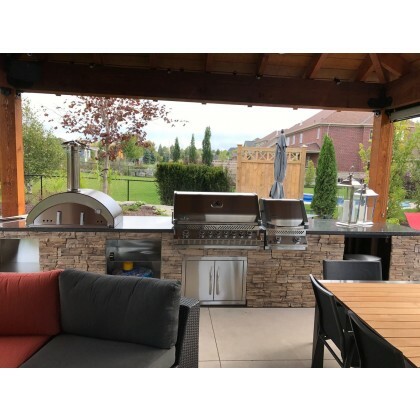 Outdoor Charcoal BBQ Grill by Sunday Grill, Italy. Pick up only, no shipping.